MED Clean South provide cleaning services for food processing and pack houses in the local region we are able to comprehensively clean any food environment. Our team of managers are trained to the highest standards and have experience to tackle all types of equipment and fabrics we can adapt our cleaning services towards exactly what is required whether a regular cleaning program or a one off pre - audit deep clean. Flexibility is a key part of our service as we are often asked to respond to special requests at short notice. 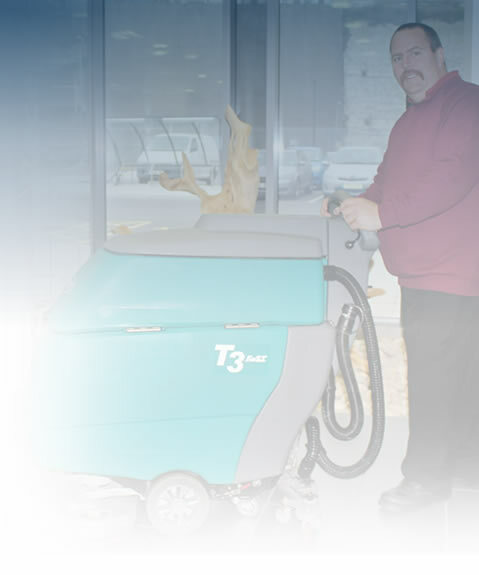 We have a fully mobile high pressure steaming unit and mechanical floor cleaning machines. We as you do understand how vital good cleaning practices are to ensure food safety. We only use food safe chemicals.